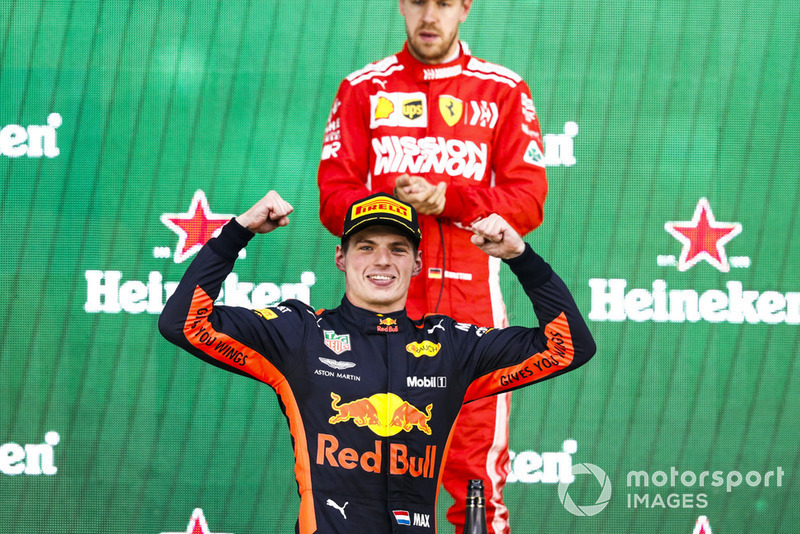 Vettel never gave up and did his best to emerge as Verstappen’s closest challenger for the win in Mexico, but there was not much surprise in his title hopes for 2018 finally coming to an end. 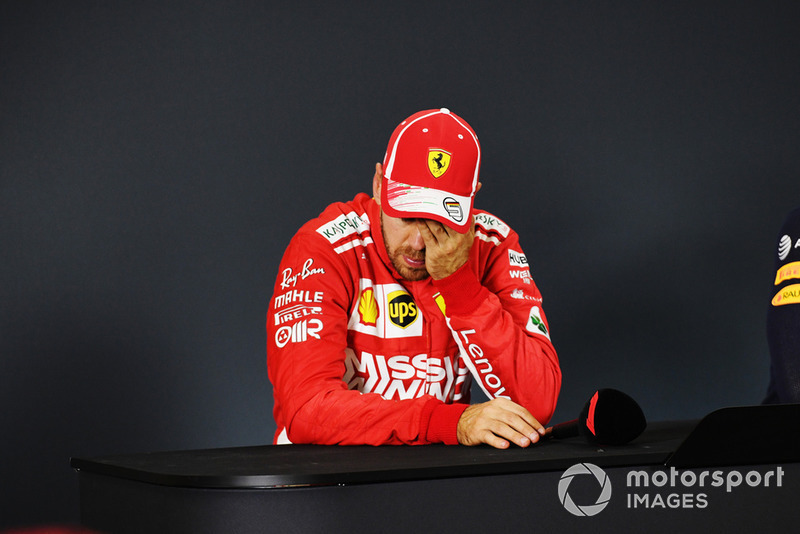 “It’s a horrible moment,” Vettel admitted. “You put a lot of work in and even if you saw it coming – I did pay attention in maths so I could do the numbers – you hang in there as long as you can. “Three times now in my life I’ve had that sort of disappointment where you realise one day that you can’t win the championship any more and those are not happy days. 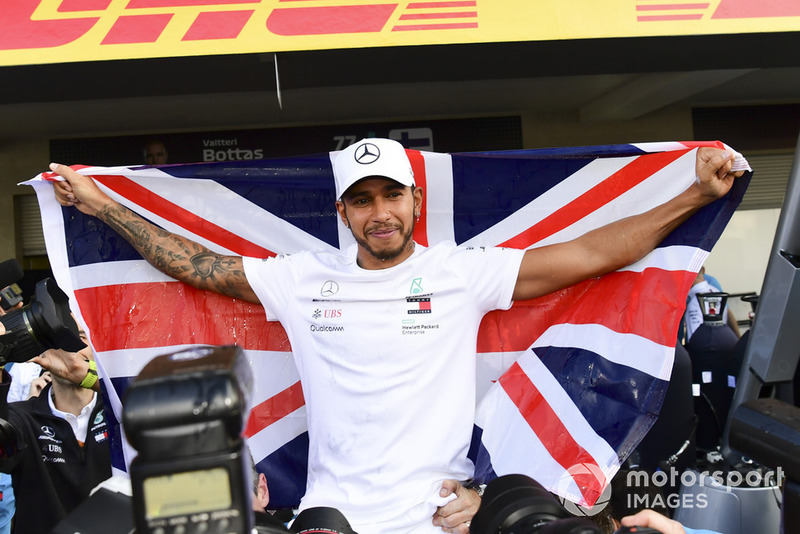 “For Lewis now, with five titles, unbelievable,” said Rosberg, in a message of congratulations he posted on his YouTube channel after the race. 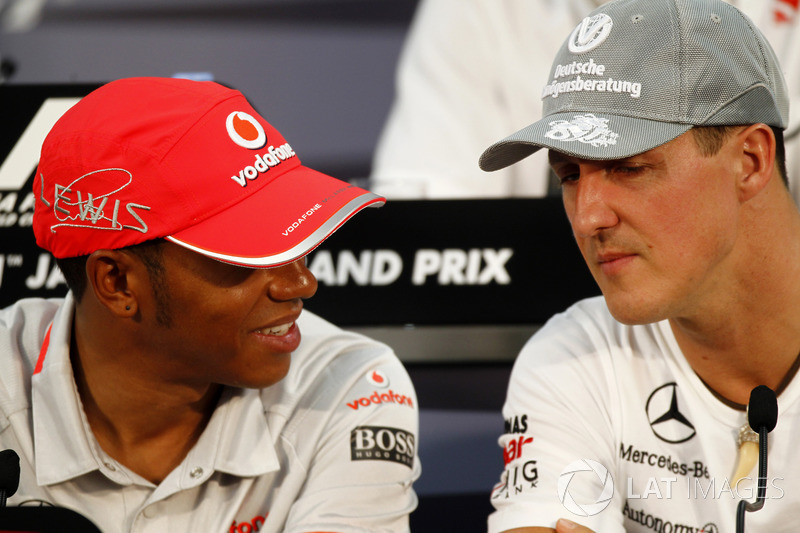 “It’s crazy to think, and equalling [Juan Manuel] Fangio [as a five-time world champion] – crazy. “I don’t think ‘frustration’ is the word any more,” Ricciardo told TV crews after the race. “Everything feels hopeless. 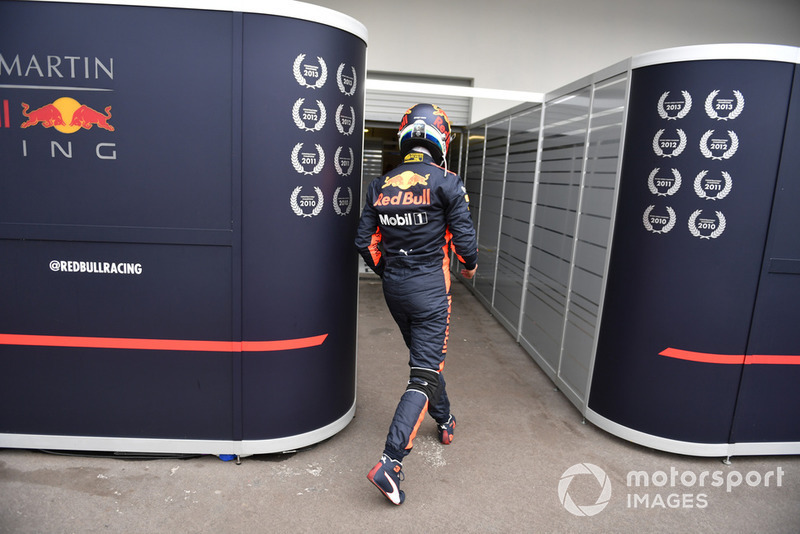 “You know, honestly, now where I am, I don’t see the point of coming on Sunday, I don’t see the point of doing the next two races. I haven’t had a clean race or weekend in so long. 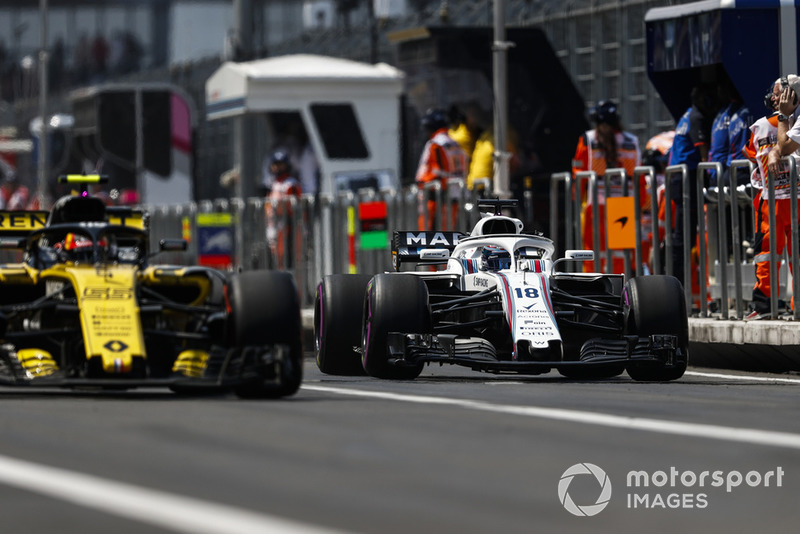 The FIA looked into the matter and handed down a 25,000 Euro fine after ruling that the car was “released unsafely” and “in a manner endangering team personnel”. An official statement said: “The stewards determined that the entire pitstop sequence was complete and that the mechanic being struck was as a result of a minor miscoordination at the conclusion of the pitstop sequence.